Buy Mainland China PlayStation Network account or top up eWallet for CN PSN account to enjoy Chinese games. This item for PSV PS4 etc. 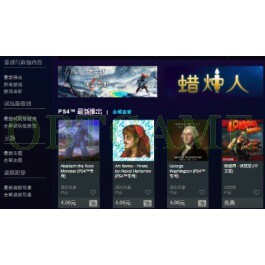 is available to play games in PlayStaion Mainland China game store. Random account, password and Email informations. Unavailable to set online game ID . 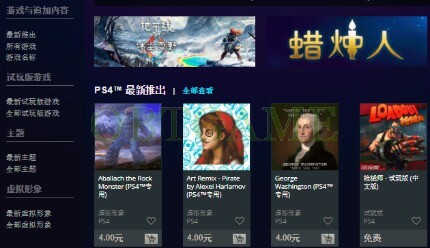 If you want to buy other region PlayStation PSV PS4 PSN account, welcome to contact us. Thank you again for you service. Filling PSN wallet with another 200rmb here was so fast and easy. Chinese PSN account created by OBT quick after payment, also wallet filled with 300rmb. I highly recommend their service and will use it futher again for sure. Great service! I had no other way to play all the versions of FFXV, so thank you! Received the top up within 2 hours. Excellent service. Professional and trustworthy from my experience! They helped me get funds into my Chinese PSN account with no issues! I purchased a large amount of KR and CN credit. 30,000 won and 200RMB. They went above and beyond, instead of simply just handing the request they sent me an email to double check if that is what I wanted and if it was me that owned the card I used and the account. I sent over a pic of my license and card and they double checked the amounts one more time and when I confirmed they processed the order. Placing the 200RMB on my Chinese account and sending me a code for the 30,000 won on my Korean account. Both worked flawlessly and I was able to get the games I wanted. Definitely would recommend 10x over.